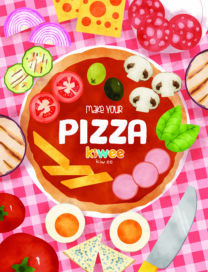 A printable game for pizza lovers! 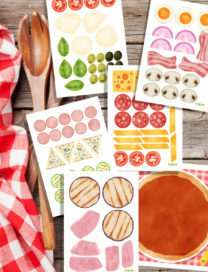 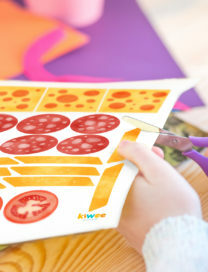 Your kid can cut the ingredients and prepare a pizza with cheese, tomato, salami, ham, olives .. If you want the game to last for a long time you can laminate the sheets before cutting the elements. 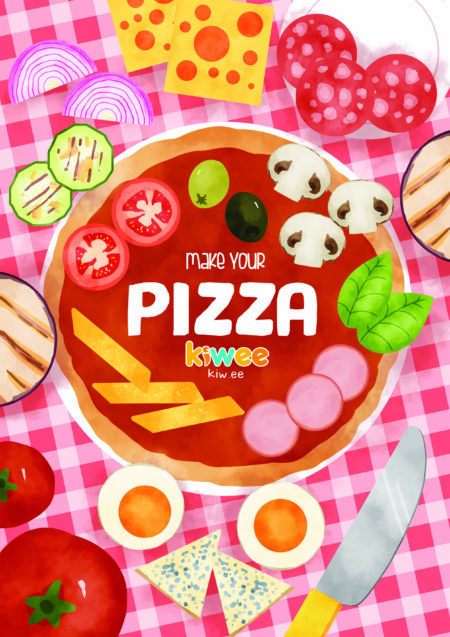 Your little pizza chefs will love this game!